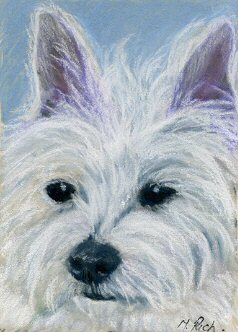 The first one is of a white West Highland Terrier (I used pastels again for this little fellow), they seem to be very popular as pets at least three of my neighbours have them. 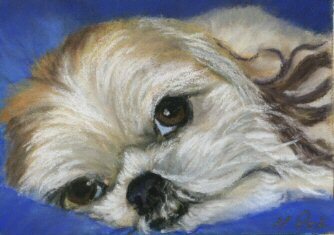 As it’s Easter I’m thinking of painting a lamb, it’s just that at the moment, a thought. 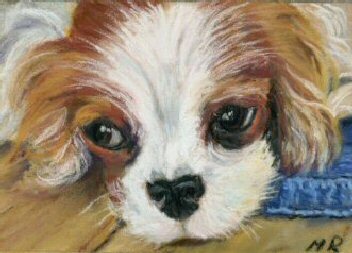 This entry was posted on Saturday, March 22nd, 2008 at 11:11 pm	and is filed under Traditional Art.